I hope you already bought your tickets to one of the hippest party to happen in the metro two weeks from now. 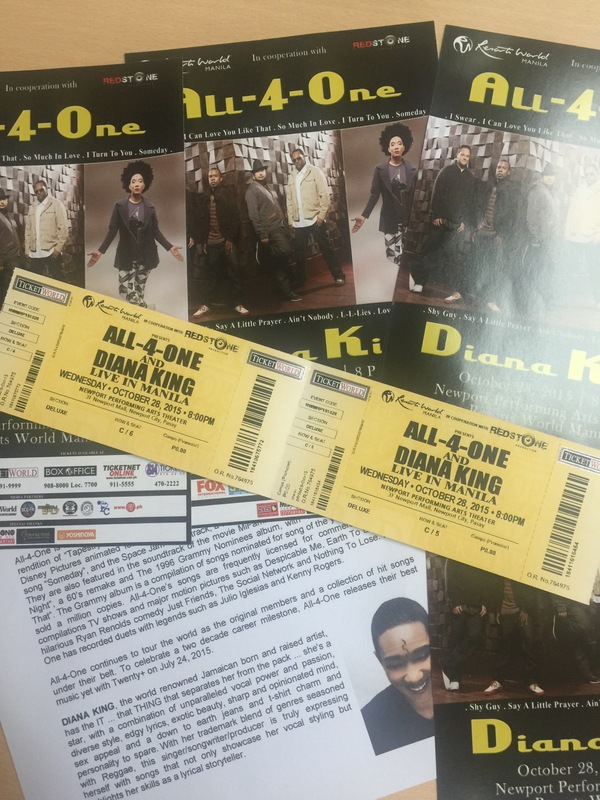 If you’re a kid of the 90s, then at one point in your life, you’ve danced to the music of Diana King and harmonized with your friends like All-4-One. These two esteemed artists will en coming to Manila to sing more of the songs we used to love and to lead one big #waybackwednesday party. The concert is slated on Wednesday, October 28, beginning at 8pm at the Newport Performing Arts Theatre at Resorts World Manila. If you love the movie, “My Bestfriend’s Wedding” then you are surely familiar with Diana King. The voice behind the hit song “I Say A Little Prayer for You,” Diana King will open the concert with her hit songs “Shy Guy”, the aforementioned OST to the movie above and “Respect,” among others. 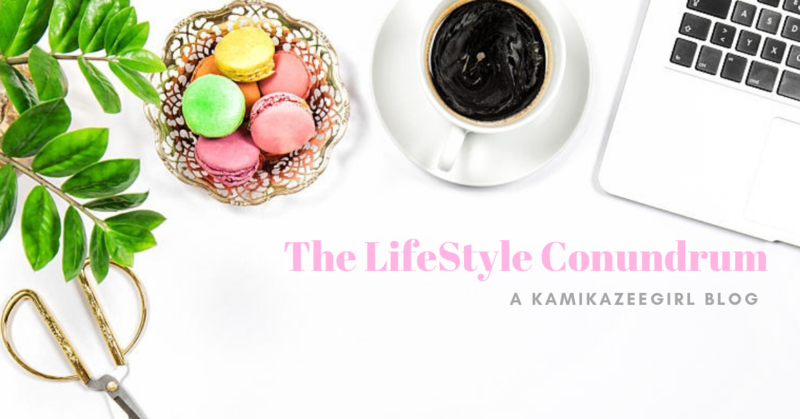 The songstress is known for her cool jazzy demeanor and for being an all around songstress than can tackle no matter how hard the genre maybe. She is known to dabble in reggae, RNB and soulful melodies in between. Who doesn’t know about All-4-One? As one of the most prolific boy groups of the 90s, the quartet is a Grammy winner and was one of the chart-topping acts of the 90s. Be prepared to relive classics like (penultimate wedding song) “I Swear,” “So Much In Love” and “I Can Love You Like That,” among others. All-4-One is currently on a world tour and promoting their Greatest Hits album. The concertos brought to us by Red Stone Entertainment in cooperation with Resorts World Manila. Tickets are selling for Php8000 (SVIP),PHP7000 (VIP), Php5500 (Gold), Php4500 (Silver) and Php2500 (Deluxe). Tickets are available through Ticketnet or through this blog.